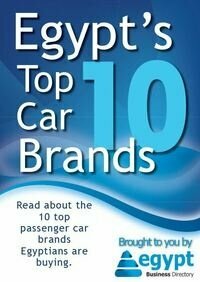 A comprehensive overview of the automotive industry in Egypt - find manufacturers, dealers and the latest industry news. Orana Car & Truck Rentals was founded in 1975 in the western New South Wales town of Mudgee. Rock wheel Egypt one of the leaders in Engineering and equipment solution.We Sale All Types of Heavy Equipment in Egypt & UAE. Exclusive distributor of VW from Germany and distributor of Daewoo and KIA from Korea. Agent of BMW and GM. Aboul Fotouh Group is considered a pioneer in the automotive industry in Egypt, with more than 30 years in Egyptian market. The company imports and exports and have commerical agencies. Importer of chrysler Group Egypt & Samson Controls Egypt. Al Mesria for Spare Parts "E.M.C"
Importer of spare parts for Opel and Volkswagen. Agent of Febi in the field of spare parts, Mannfilter in the field of filters and Schaeferbarthold. 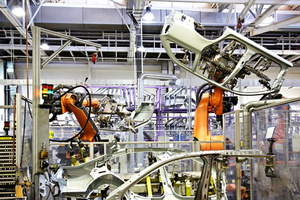 The zero tariffs will also be applied on some Korean and Japanese cars produced in European Union countries. He pointed out that the companies' offer of electric cars does not mean they will be able to release them in Egyptian streets soon. The 35th article assigns the seller to submit a technical report about the vehicle’s exact condition and defects, issued by a licensed service center. The 4th annual summit of the Egypt Automotive Conference approaches next December amid drop in sales. Car companies expected a drop in sales due to pressure from the Central Bank's decision to raise the benchmark interest rate for 2nd time in 2 months.